The peculiar China-Japan spat over a collision at sea seems to be winding down as Japan just today decided to release the Chinese fishing boat captain without trial, ostensibly bowing to Chinese pressure. But as with all disputes between these two Asian countries, this episode was not without high drama and gamesmanship. And I'm not talking about the rhetorical assertiveness on the Chinese part or the Chinese official press appealing to emotions with stories of how the boat captain's grandmother passed away during the current Moon Festival (traditionally an important holiday when families are supposed to gather). No, one of the more interesting issues emerging from the dispute is whether China used "economic coercion" to punish Japan and escalate the matter. I'm talking about rare earth elements again, with widely reported news--most notably in the NYT--suggesting that China banned the export of the rare earth minerals to Japan specifically. 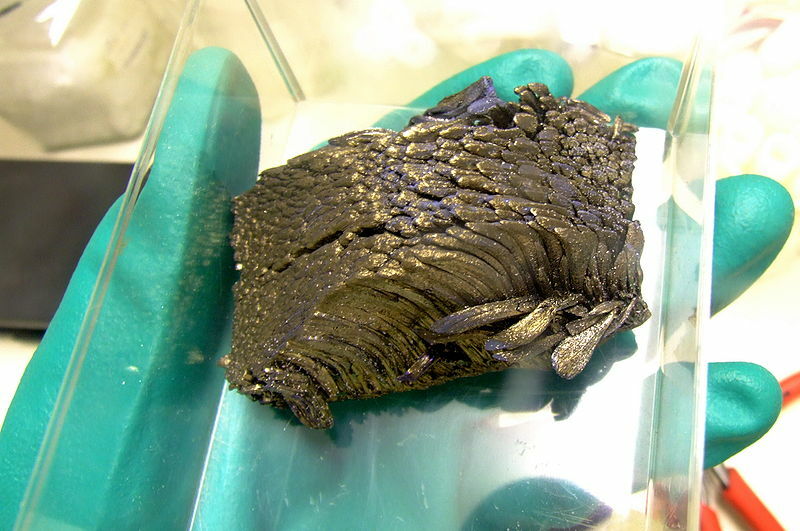 As I wrote in my previous post on EVs, rare earth elements (yttrium, dysprosium, lanthanum, etc) are key ingredients in batteries for EVs as well as other high-tech components and even missiles. Given the expansive universe of Japanese high-tech sectors, Japan depends on China for the bulk of its RE supplies. Now, China produces roughly 95% of global RE supplies, but has only about 1/3 of the world's total reserves. Having such immense control over a particular resource naturally leads to suspicion, especially among buyers, that China could wield "supplier leverage" to manipulate prices and supplies, much like how a cartel would behave. In fact, China has taken steps in that direction by continuously slashing RE export quotas, and prices have risen. But I don't believe, or it seems improbable to me, that the Chinese specifically banned exports to Japan to hurt it economically for several reasons. First, the perception that this creates of Chinese willingness to use economic instruments to seek leverage would be too risky for Beijing to stomach (think China dumping treasuries, also improbable). Second, there's probably some confusion over China simply phasing out its export quota for the rest of the year [would affect all buyers of Chinese rare earth elements] rather than a targeted squeeze on Japan because of the diplomatic row. Third, it's also possible that some have an interest in creating this perception of Chinese rare earth element policy (wouldn't be very difficult in this environment as China has painted itself into a corner) that would accelerate supply diversification by mining the minerals in other parts of the world, including in the United States. And while this has become something of a political issue, China's supply dominance was driven by market dynamics in the first place. Other RE mines closed production, in part because of environmental issues, while China continued to produce at a low price. Now that price is rising in China, it might be more cost-effective to start mine development elsewhere. If China really is trying to be the "OPEC" of rare earth elements, then global markets would react to cartel-like behavior, probably by accelerating development, eventually undermining Chinese monopoly on supply. Problem is, development takes time, so for now, it's tough to get off Chinese supply. However, Japanese fears may be overblown even if there actually is a ban on exports to the country. Japan has significant reserves, and it seems like some of its high-tech giants have been hedging against this eventuality by recycling RE materials.